Kevin M. Guskiewicz, who built a national reputation for research into sports-related brain injuries before becoming dean of UNC’s College of Arts and Sciences, was named the University’s interim chancellor on Wednesday. The appointment, which follows the resignation of Carol L. Folt as the University’s 11th chancellor, was effective immediately. Guskiewicz has been at UNC for 24 years and served as dean of the college since January 2016, overseeing UNC’s largest academic unit. The college has more than 17,000 undergraduate students and 2,400 graduate students, and it encompasses more than 70 academic departments, curricula, programs, centers and institutes. Guskiewicz is on record suggesting that the statue be relocated to Bennett Place, a Civil War commemorative site in Durham. On Thursday, Roper said that position was a factor in his choice for interim. Guskiewicz has made interdisciplinary teaching and research a cornerstone of his tenure, promoting the development of courses that span disciplines across the arts and sciences. He has championed the use of high-structure active-learning techniques. He also is overseeing a major revamping of UNC’s general education curriculum — the first significant overhaul in 12 years. Guskiewicz, a neuroscientist, is a nationally recognized expert on sport-related concussions. He maintains an active research portfolio and is principal investigator or co-investigator on three active research grants totaling more than $16 million. His groundbreaking work has earned numerous awards, including fellowships in the American College of Sports Medicine, the National Academy of Kinesiology, and the National Athletic Trainers’ Association. His research has influenced concussion guidelines and recommendations made by these organizations, as well as the NCAA and the NFL. A member of UNC’s faculty since 1995, Guskiewicz is the Kenan Distinguished Professor of exercise and sport science, co-director of the Matthew Gfeller Sport-Related Traumatic Brain Injury Research Center and director of the Center for the Study of Retired Athletes. Guskiewicz earned a bachelor’s degree in athletics training from West Chester University, a master’s in exercise physiology/athletic training from the University of Pittsburgh and a doctorate in sports medicine from the University of Virginia. 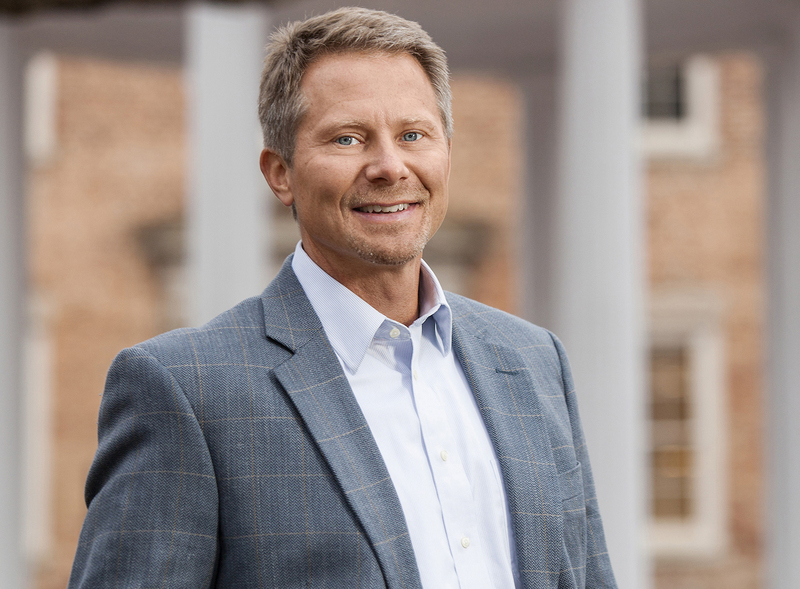 Before becoming dean, Guskiewicz was senior associate dean for the natural sciences and chair of UNC’s department of exercise and sport science. In a news conference Thursday morning, Roper and Guskiewicz both condemned photos that appeared in the Yackety Yack and the medical school yearbook, news of which surfaced on social media Wednesday. People in blackface are pictured in the 1979 Yack on the Chi Phi fraternity’s pages. In one photo, two people dressed as Ku Klux Klansmen are posed with a noose around the neck of a person in blackface. A search committee will consider candidates for the chancellorship in a time frame not yet established.